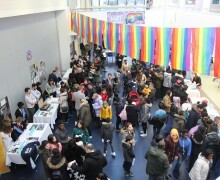 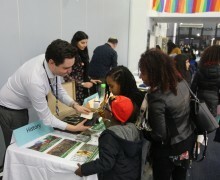 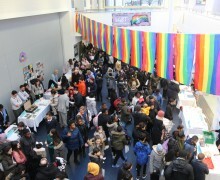 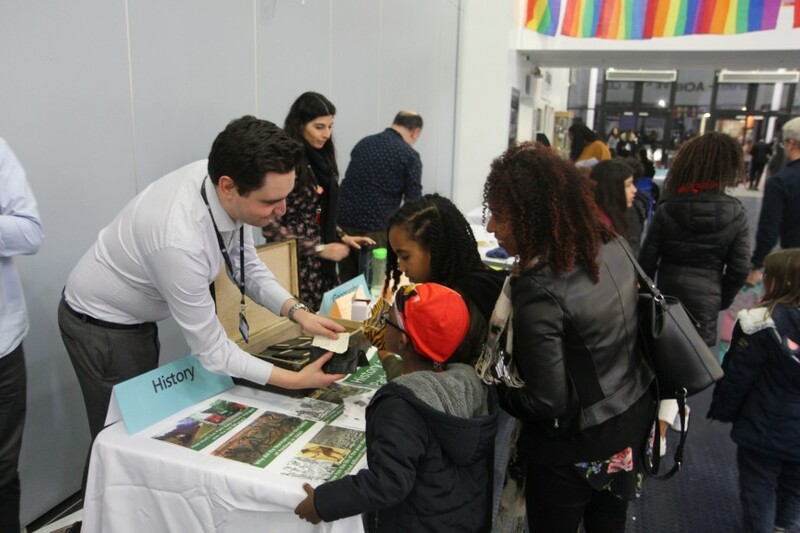 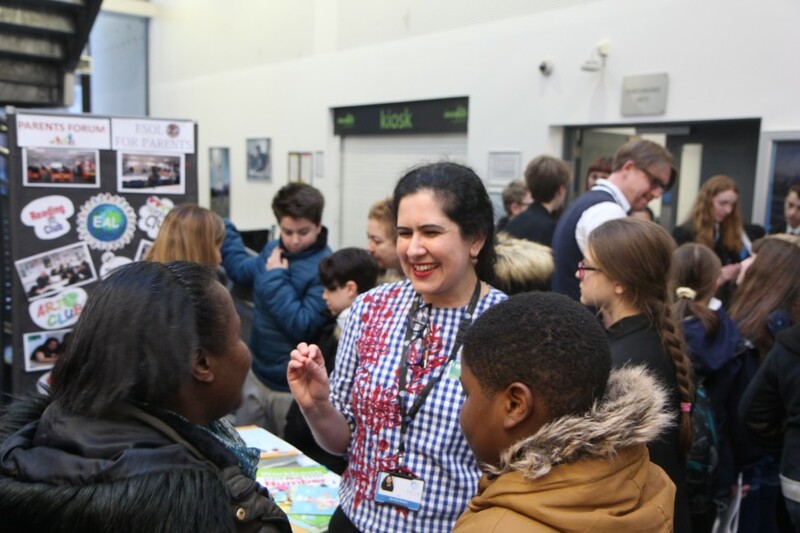 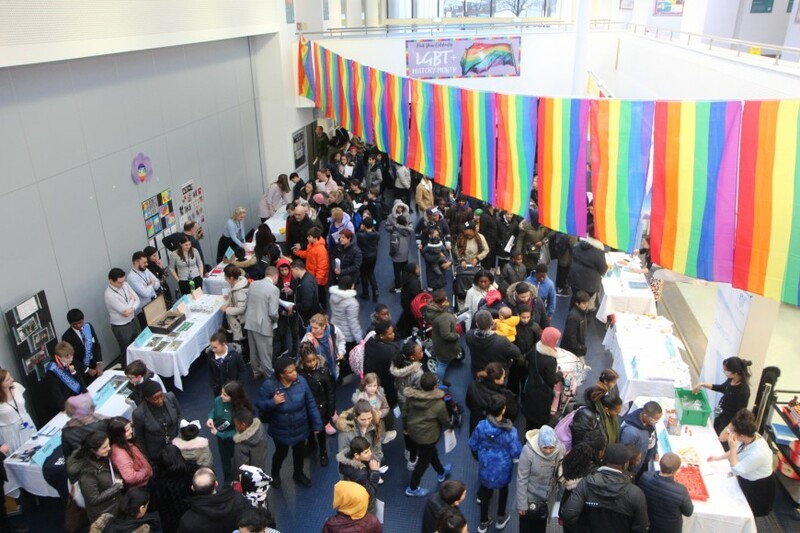 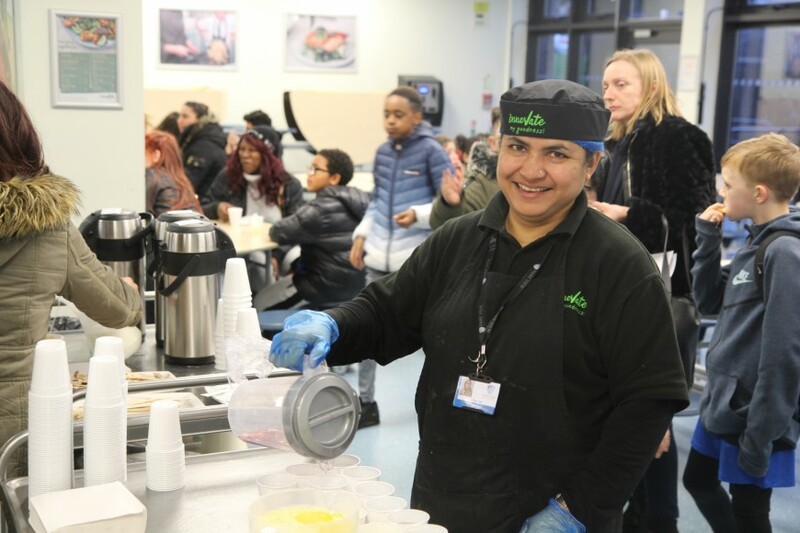 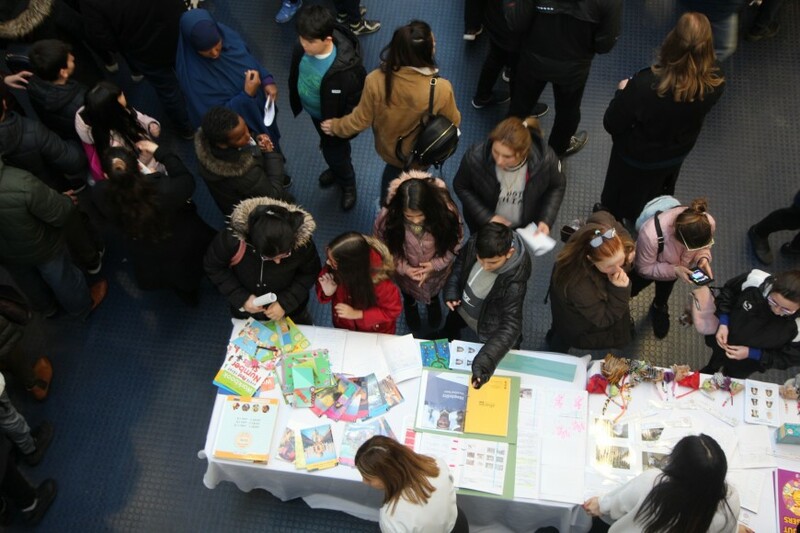 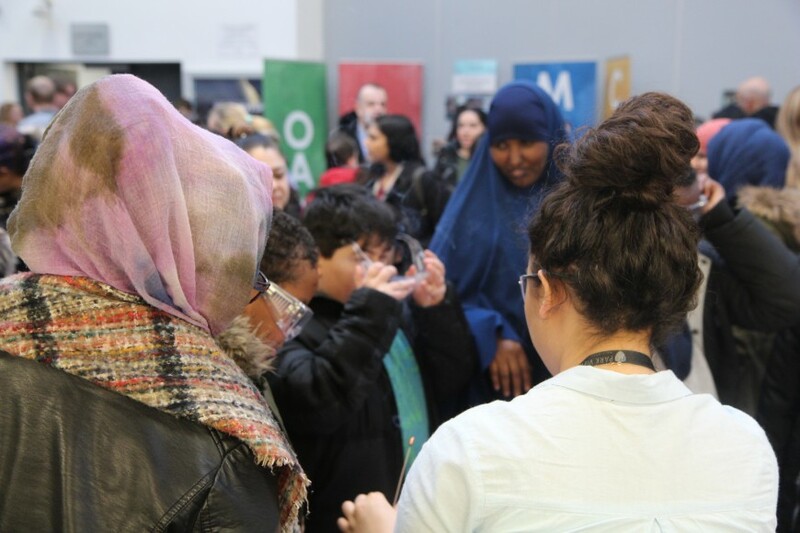 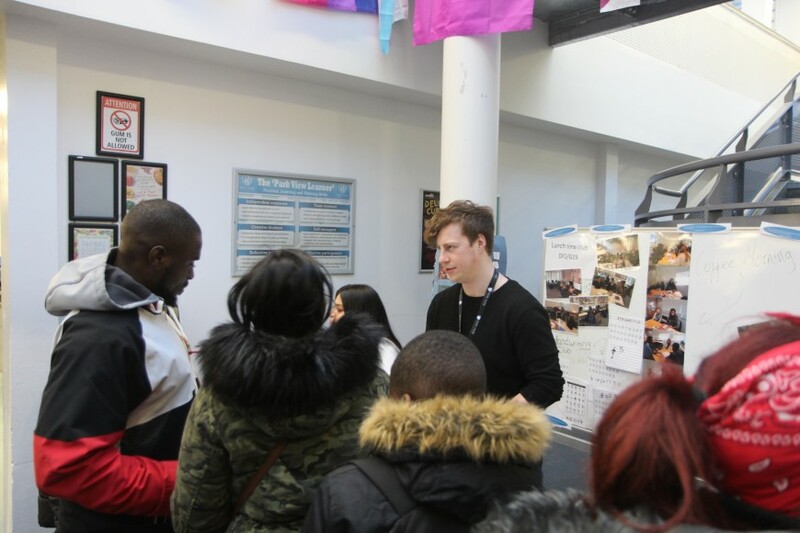 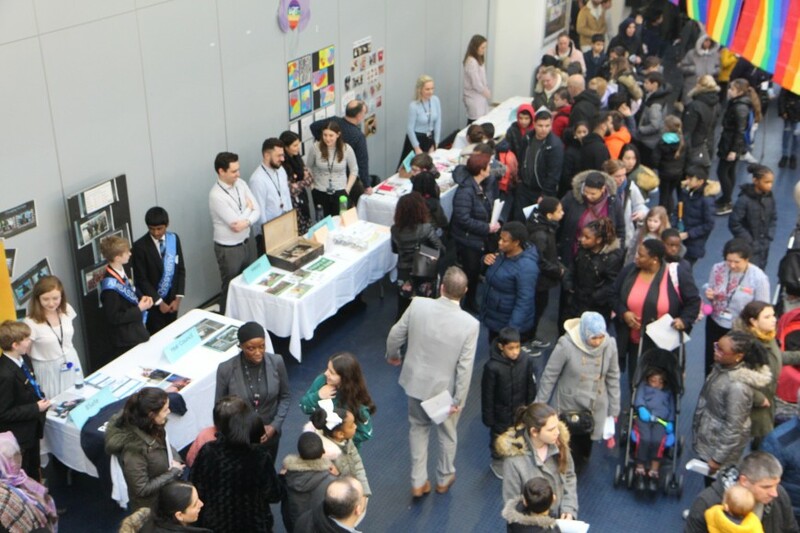 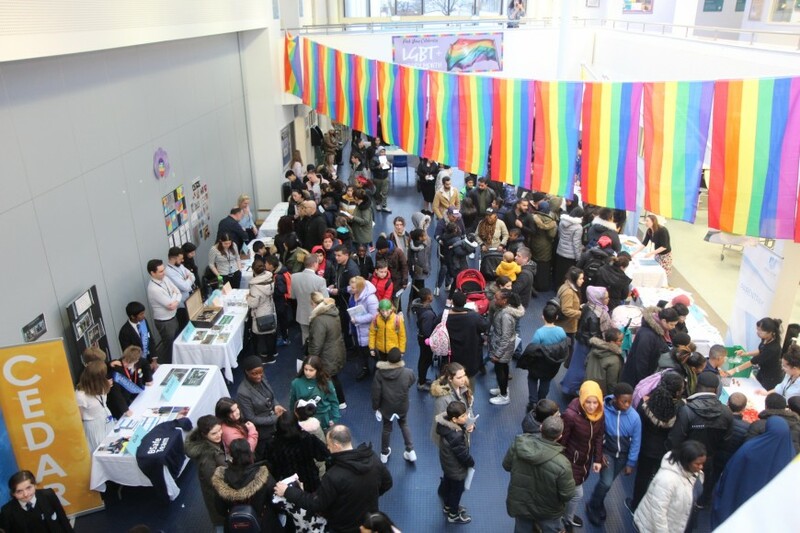 This year, our Friendship Afternoon took place on Thursday 7th March where parents and students had the opportunity to meet and greet members of the Park View family. 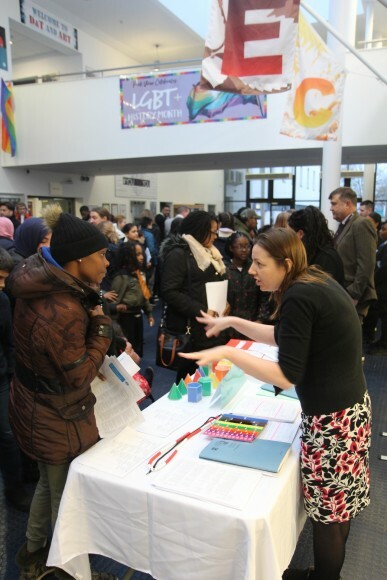 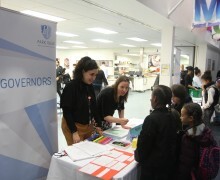 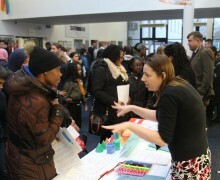 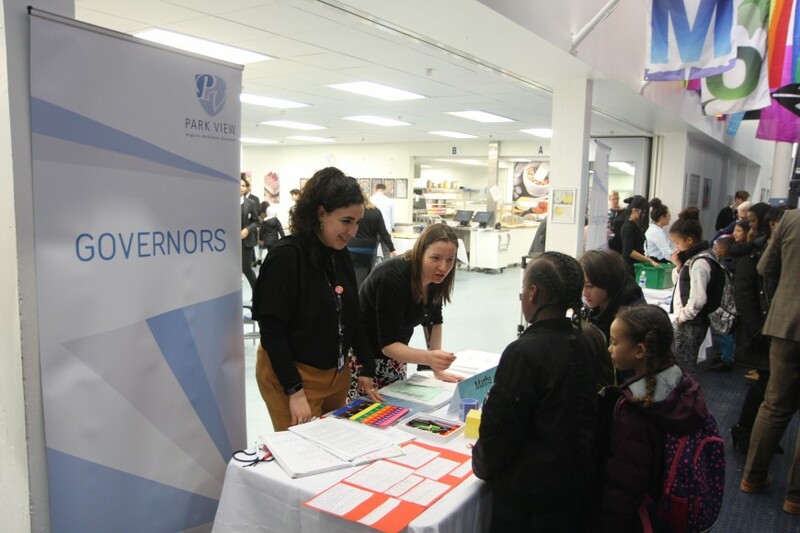 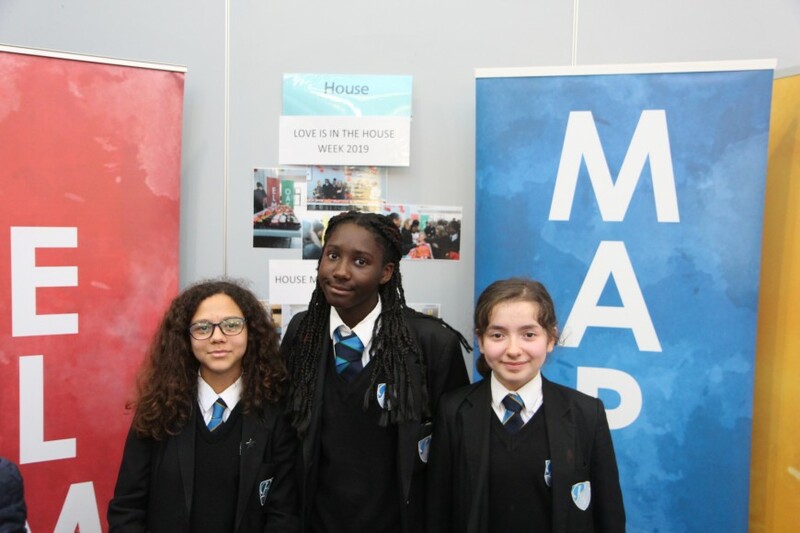 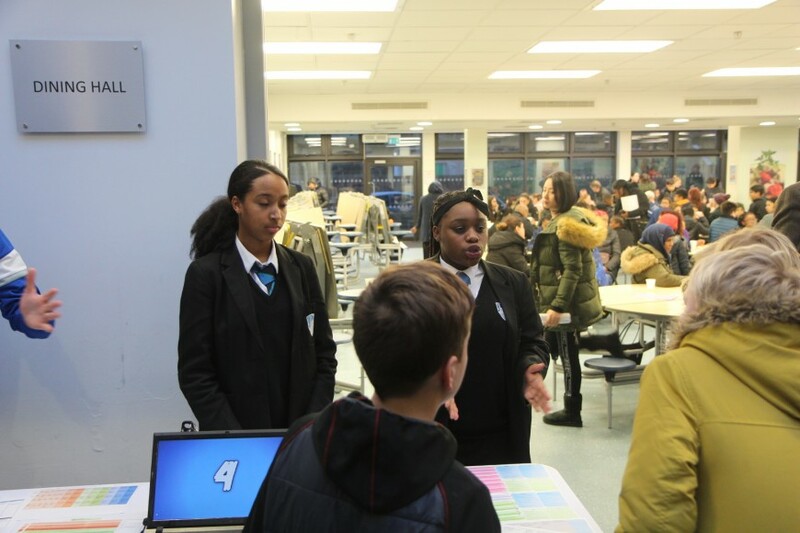 Prospective Year 7 families and students were able to learn about the transition process from primary to secondary school, hear about how well the current Year 7s settled into Park View life, meet members of staff from all subject areas and ask any initial questions. 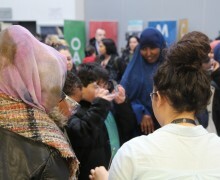 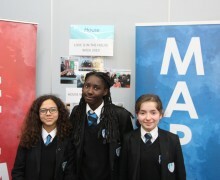 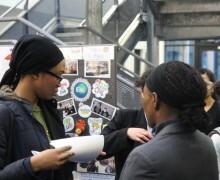 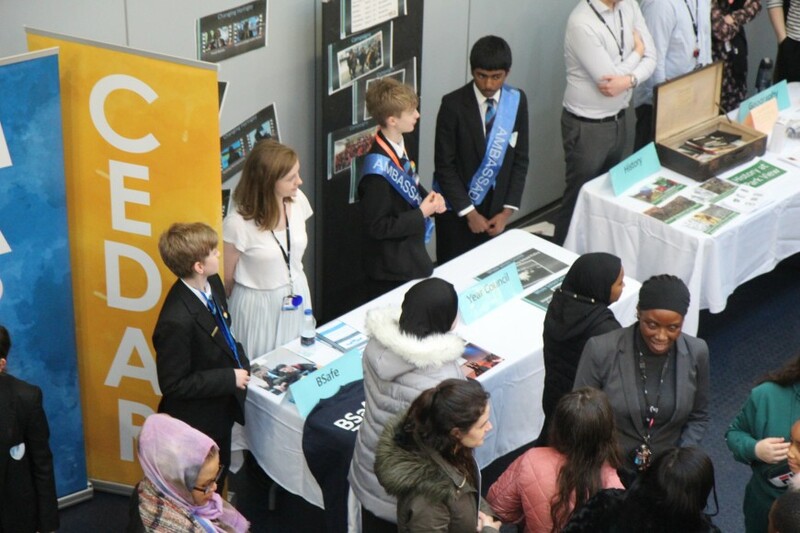 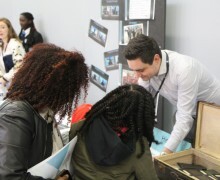 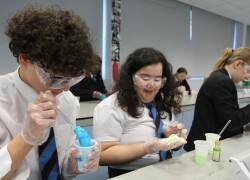 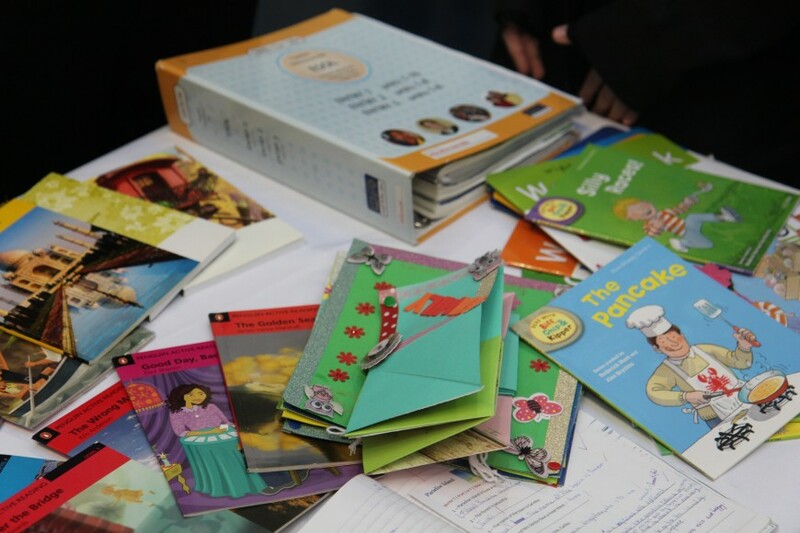 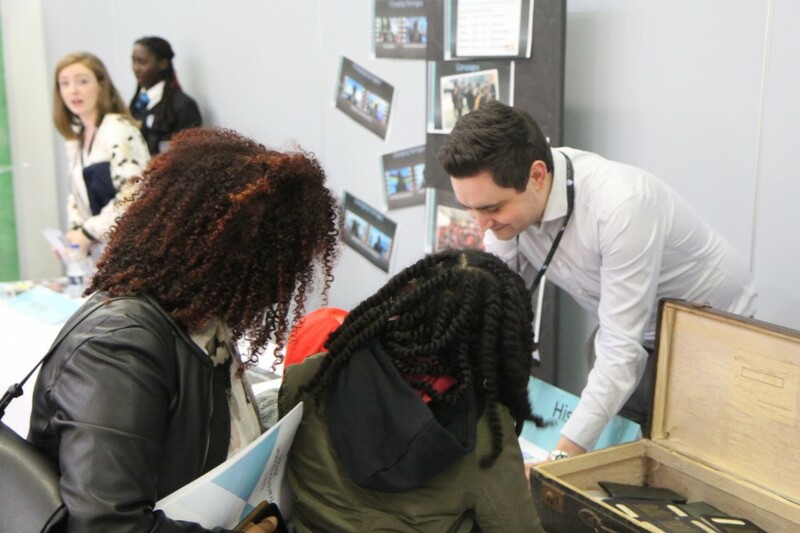 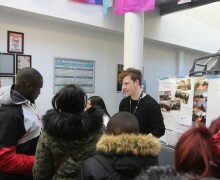 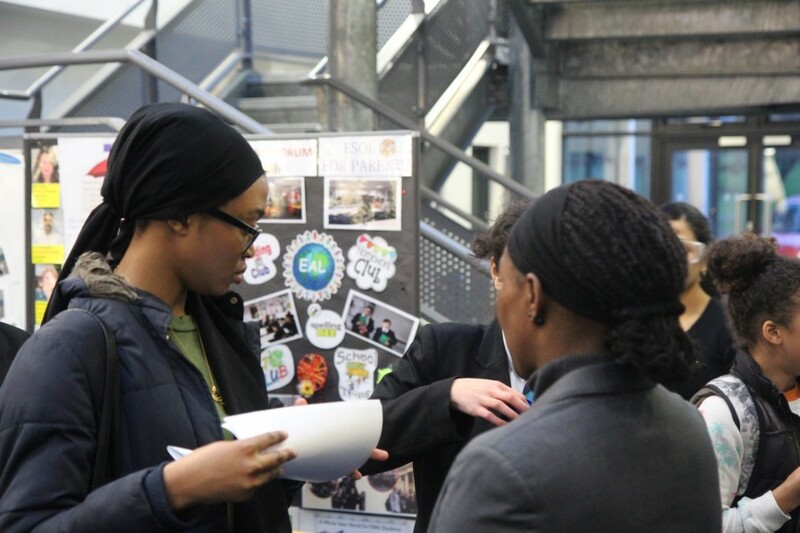 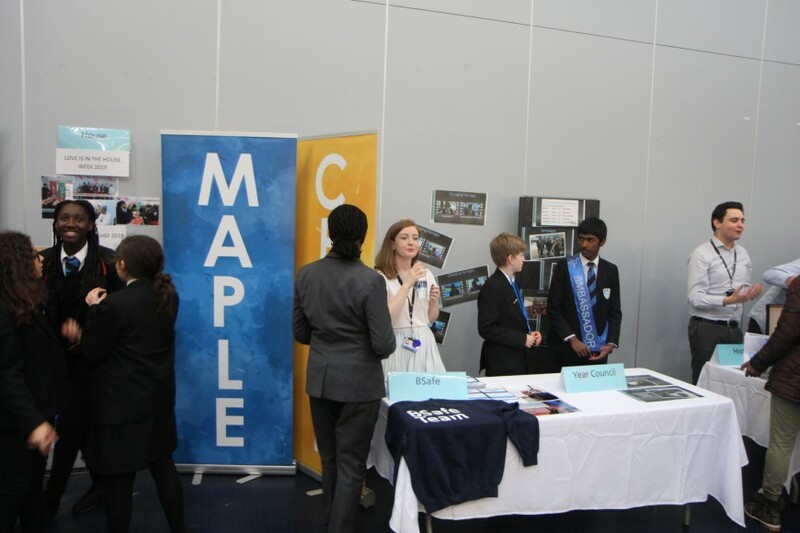 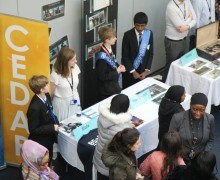 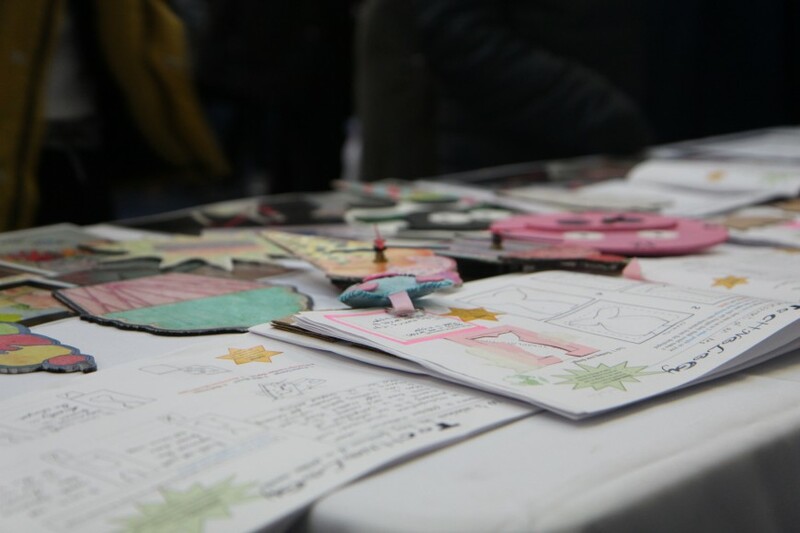 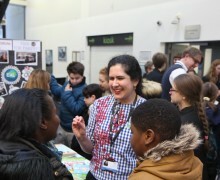 Students were also able to get involved with many interactive activities in subject areas including Science, Humanities and Maths. 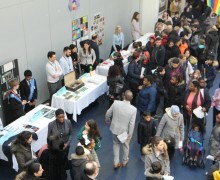 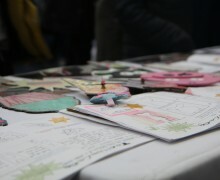 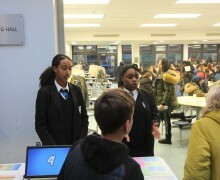 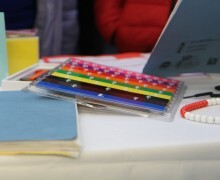 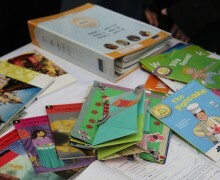 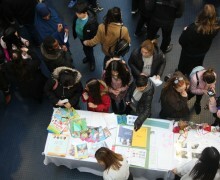 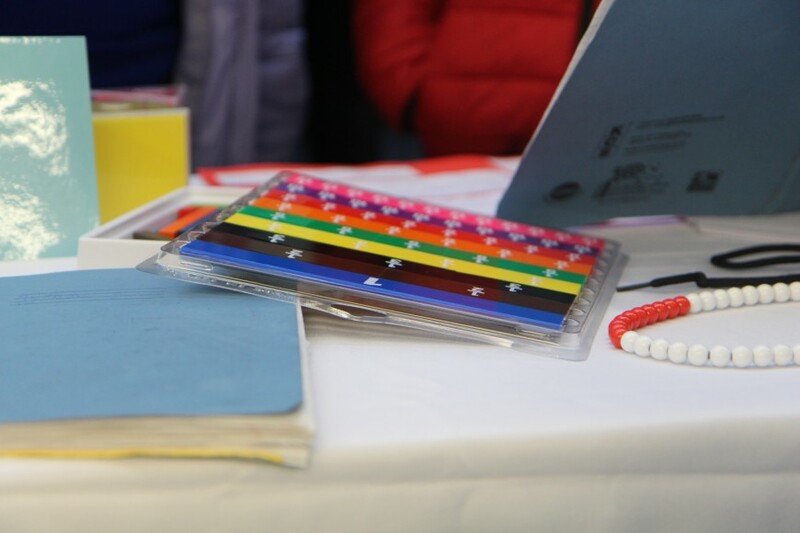 Thank you to everyone who attended – it was great to see so many happy faces. 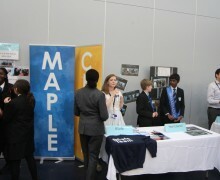 We look forward to welcoming you in September!